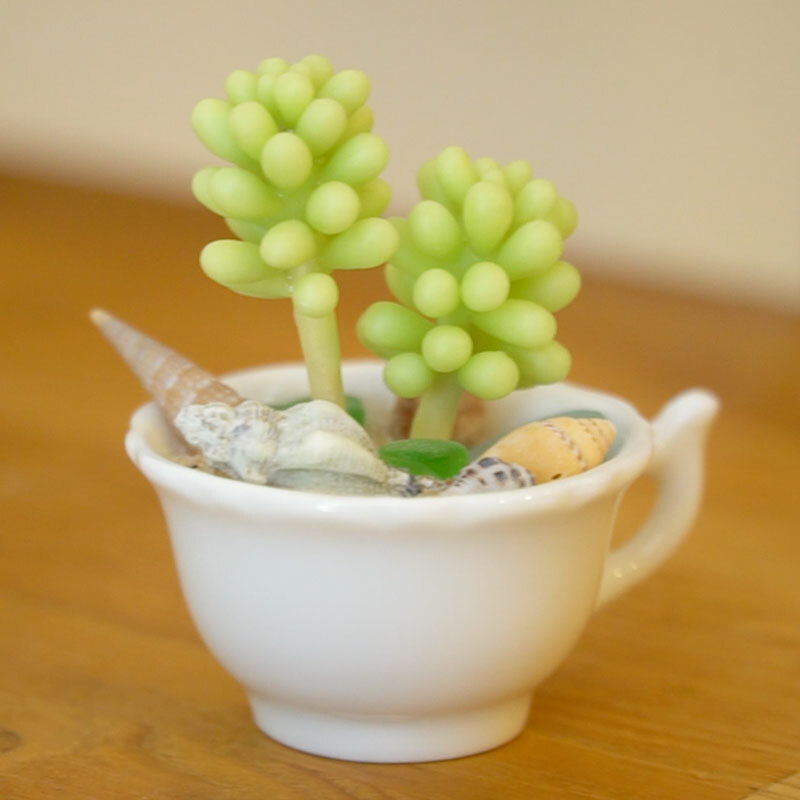 Turn succulent plants made from polymer clay into accessory parts! 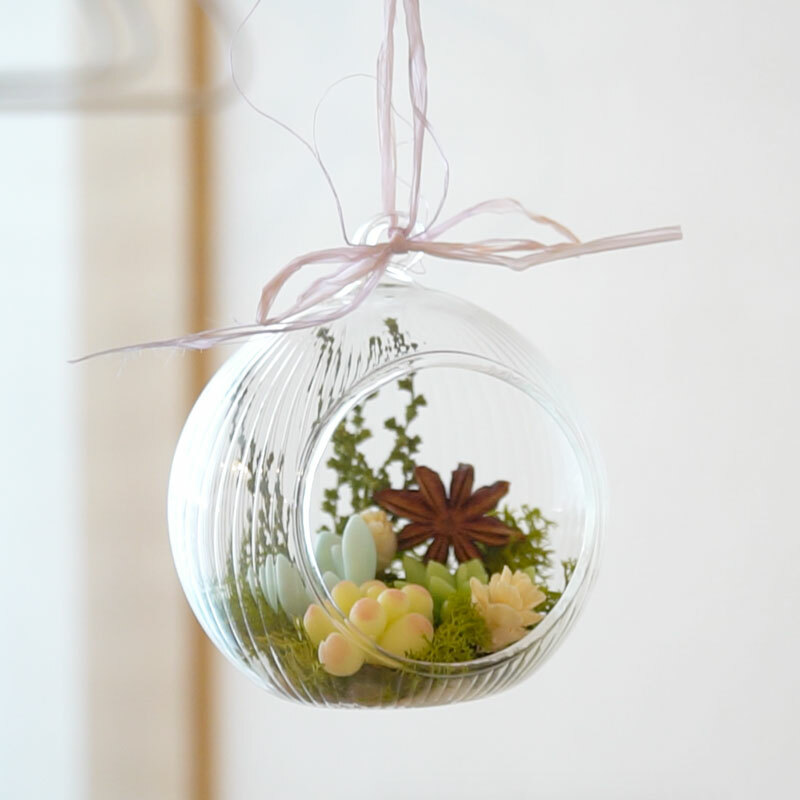 We will make key chains of succulent plants, whose color can be arranged as well. 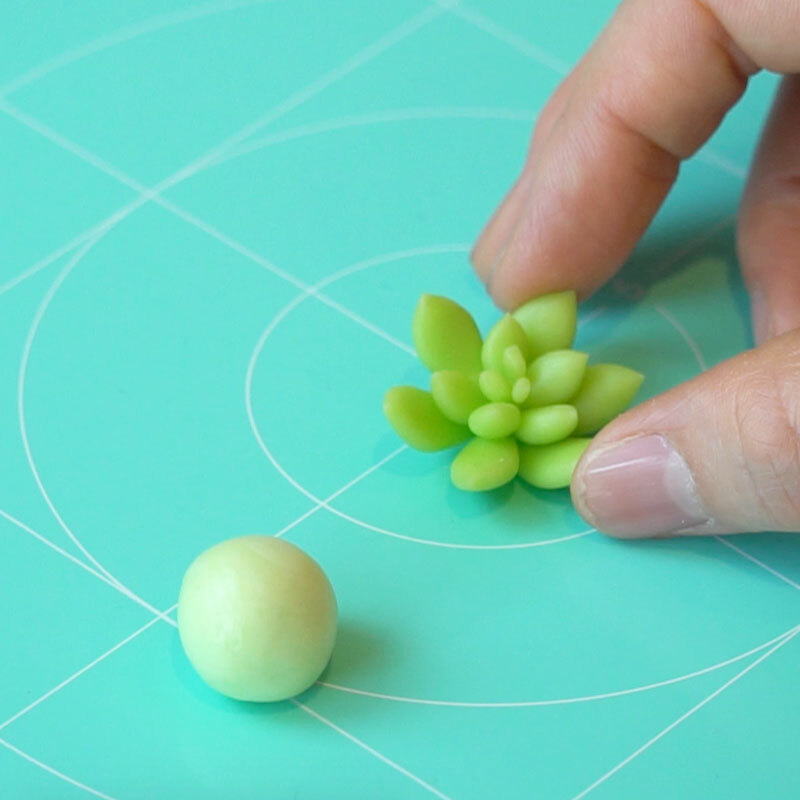 succulents made of polymer clay. antique mood, but the vivid colors of the succulents adds a good accent. but you can also hang it on a wall and enjoy it as a display. 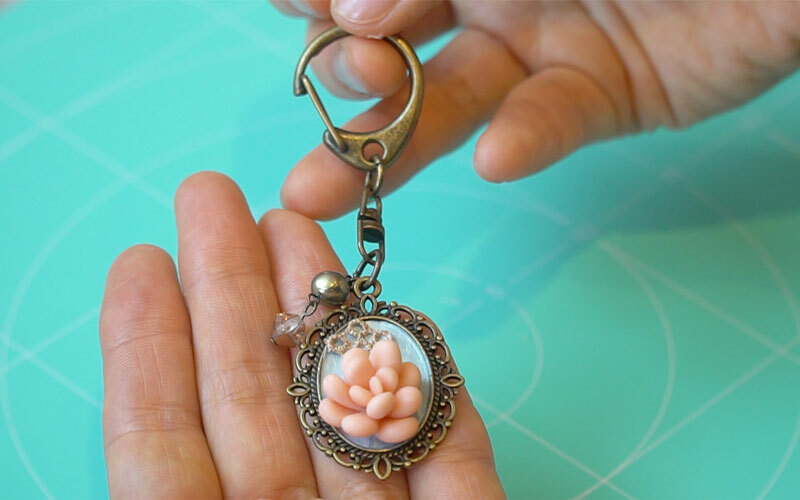 make the key chain even cuter! 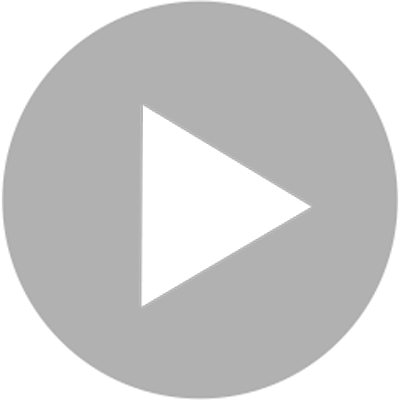 Once you master how to make it, you can arrange it however you like. 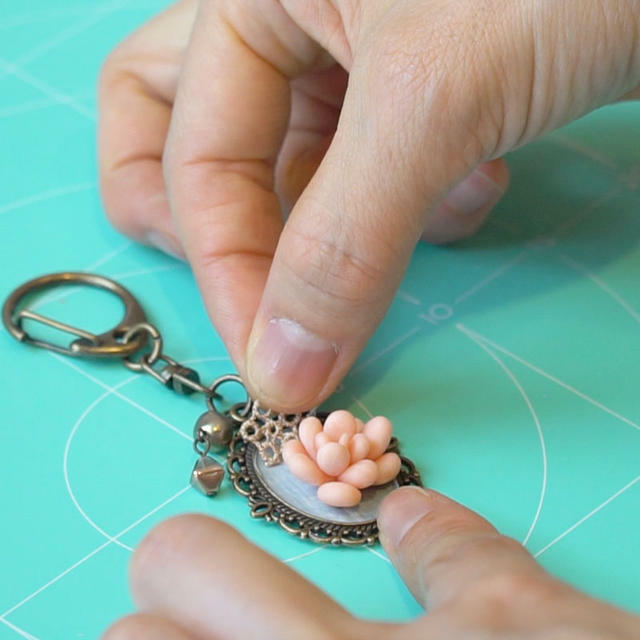 Just changing the shape and color of the meal plate will allow you to create a key chain with a completely different mood! 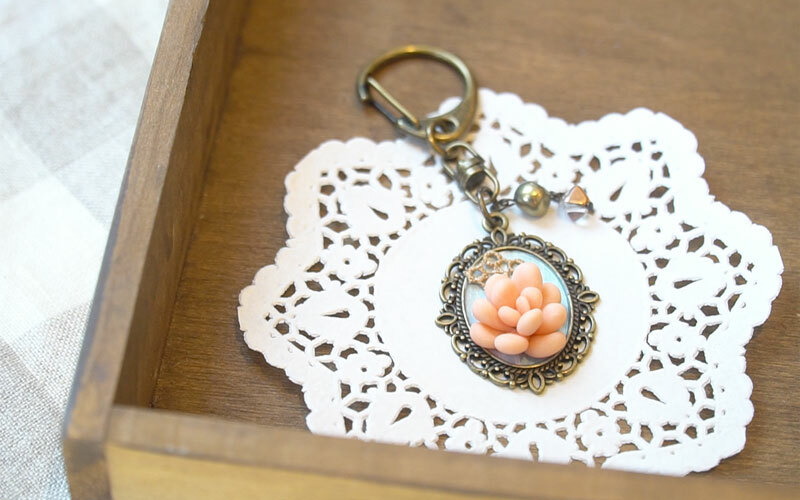 depending on the color you use, you can also create key chains with different moods. and also enjoy making different types of key chains with different colors! 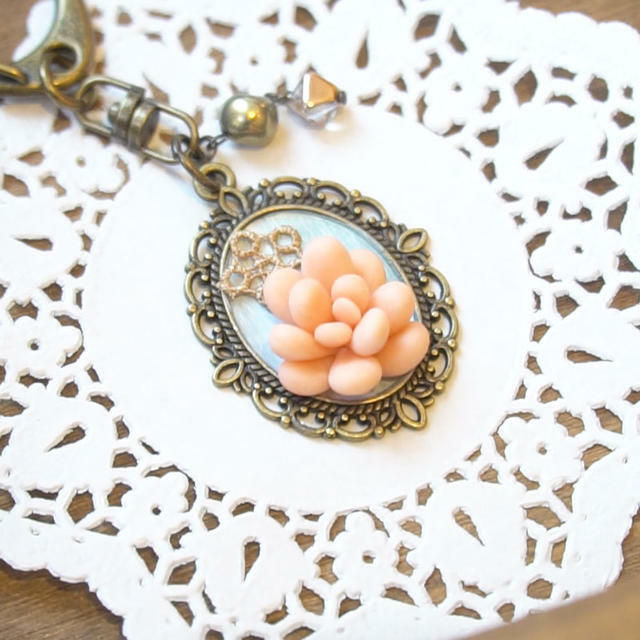 If it is your first time using polymer clay, take a look at a different lesson, "The basics of polymer clay"
and master the use and coloring of polymer clay before taking this lesson!